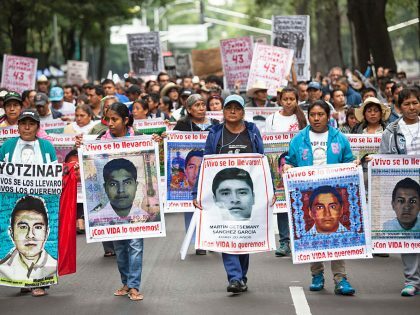 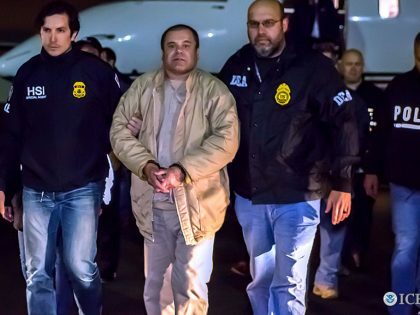 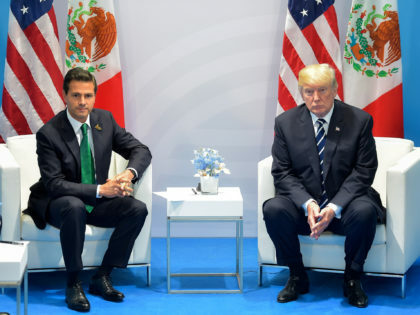 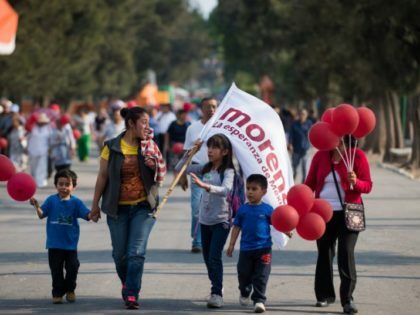 The astronomical levels of drug violence and corruption in Mexico can be directly attributed to the policies of the United States. 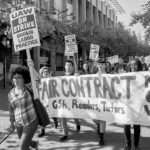 Around the country, graduate students aren’t just unionizing — they are reforming the conservative, top-down unions they've joined. 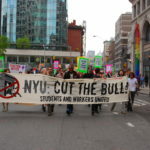 NYU grad students’ recent unionization after over a decade of struggle is a victory against the corporatized university.